My TL70 had just arrived, and here are some shots. Campbell, Anne, and Marie Uren. 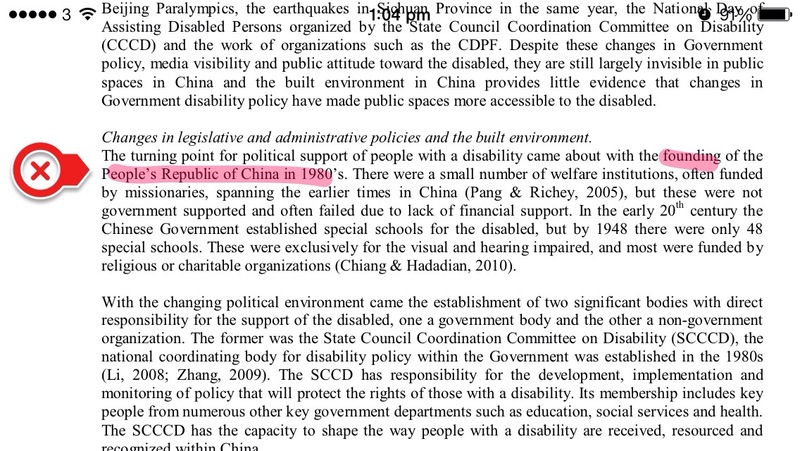 “The Invisibles – Disability in China in the 21st Century.”International Journal of Special Education. 26.1 (2011): 12-24. Print. A Democratic President and a Republican Speaker of the House, the clip accurately portrays the ideological differences between the two parties. [Box] is the culmination of multiple technologies, including large scale robotics, projection mapping, and software engineering. We believe this methodology has tremendous potential to radically transform theatrical presentations, and define new genres of expression.